Do you have a question? Would you like to book a workshop or keynote speech? 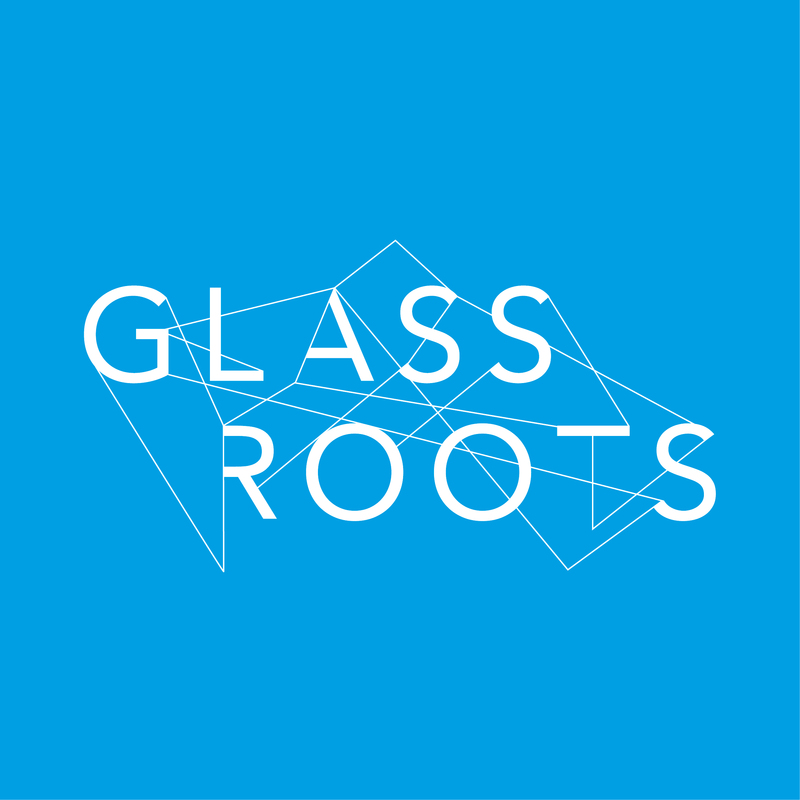 Are you interested in learning more about the change projects we worked on at Glassroots? Let’s talk. We work anywhere with good coffee and wifi. elke.jeurissen@glassroots.com +32 476 50 54 54.
cato.leonard@glassroots.com +32 495 29 74 40.
and we’ll get back to you real soon.